Leaving your dog when you need to travel can cause stress for both owner and pet. Which is why finding the best dog kennel may help alleviate some of your concerns. Gain peace of mind by researching local kennels and following some simple tips. Always tour a boarding facility to check it out. Ensure that it is clean, well ventilated, and comfortable. Speak to the staff members and ask any questions that you may have. The staff should assure you that they clean and disinfect the facility every day. They should have air conditioning in warmer months and heating in colder months. 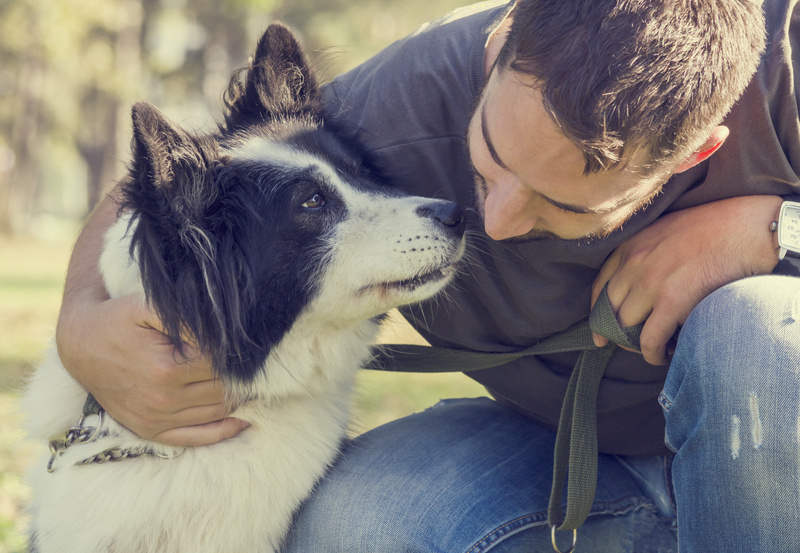 Find out how your pet will interact with other dogs and the staff. Dogs benefit from mental and physical stimulation. They need to interact with humans and other dogs throughout the day. Find a kennel that has a variety of fun activities for your dog including playtime, walks, and rest. Ask about the daily routine for your dog before making a reservation. It is important to know that your dog can get emergency help whenever they need it. You should, therefore, choose a boarding dog kennel that has 24/7 staffing. Leaving your dog unattended for long periods could be dangerous. Preparing for emergencies is essential. Your dog’s stay at a kennel may not be smooth. The best dog kennel should be able to provide medical care if it is needed. They should have a specific vet on call for emergency medical care. Find out if they have special services or treats that can enhance your dog’s experience. If your dog requires special services, ask if they can provide them. Woofs & Wags Pet Lodge is a Baltimore pet boarding facility. We provide your dog with excellent services and accommodations—your pet will consider us a second home. Contact Woofs & Wags today to find out why we will be the best dog kennel for your pet.